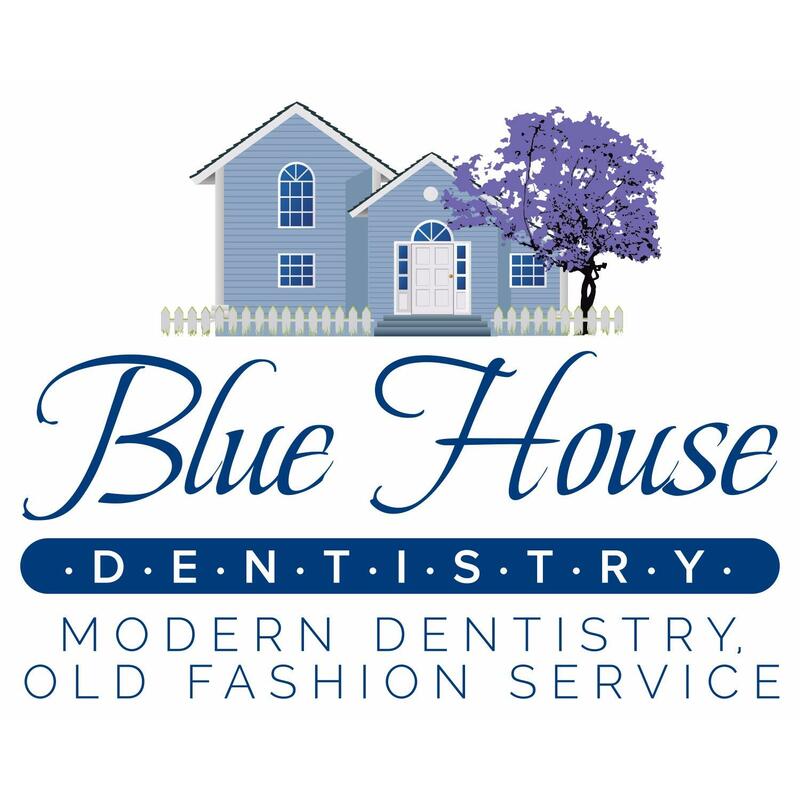 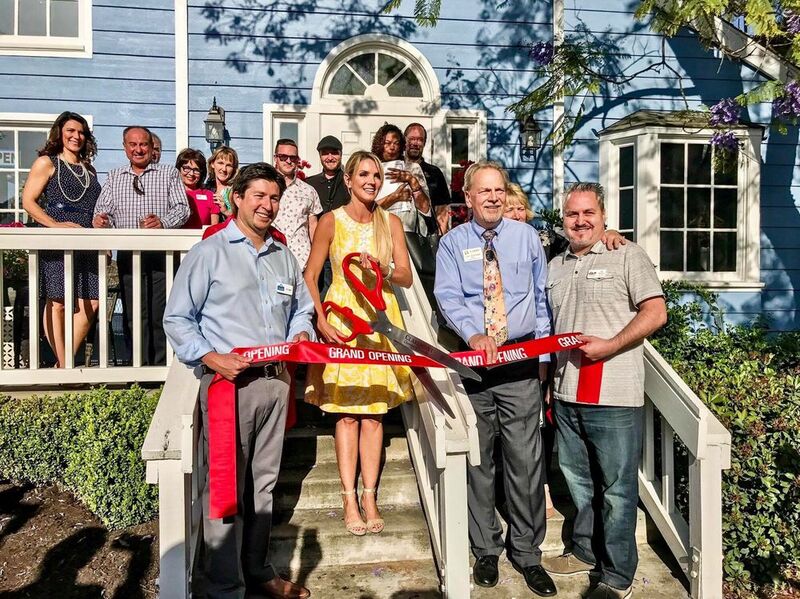 Blue House Dentistry prides itself on offering you the most comfortable and pleasant dental experience available. 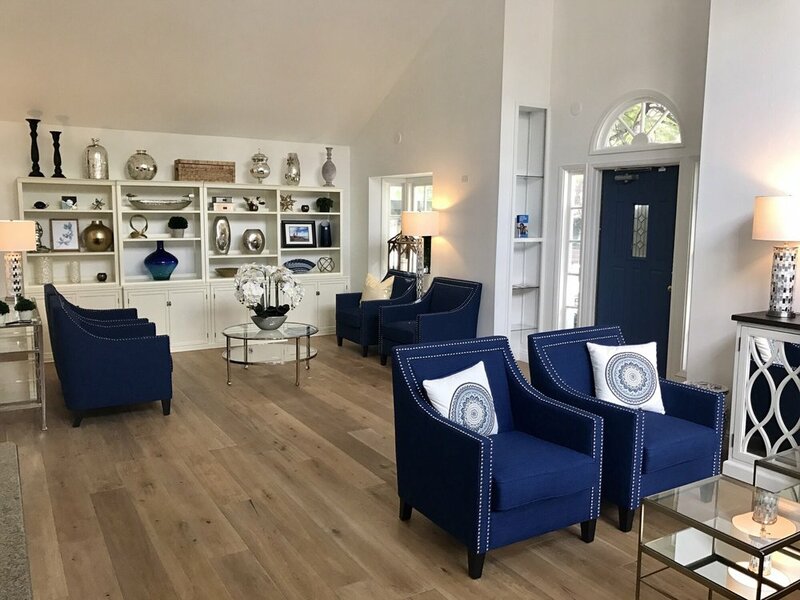 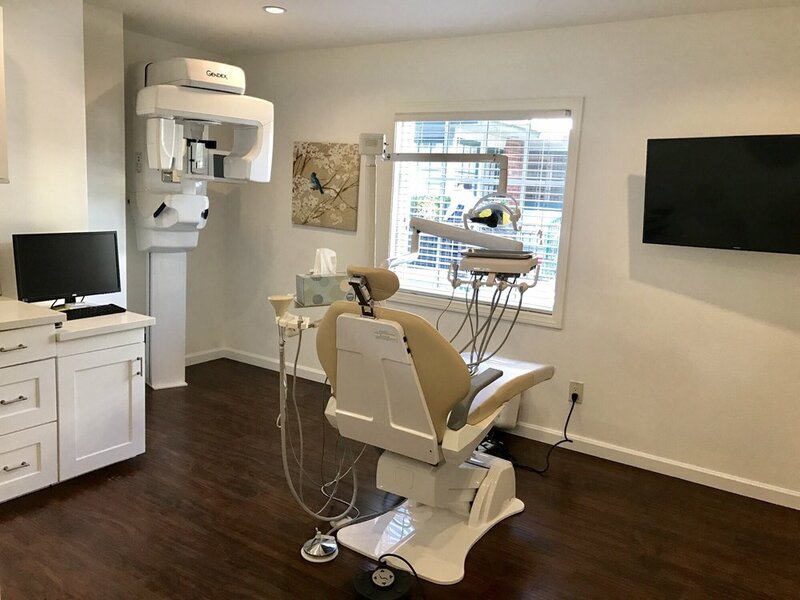 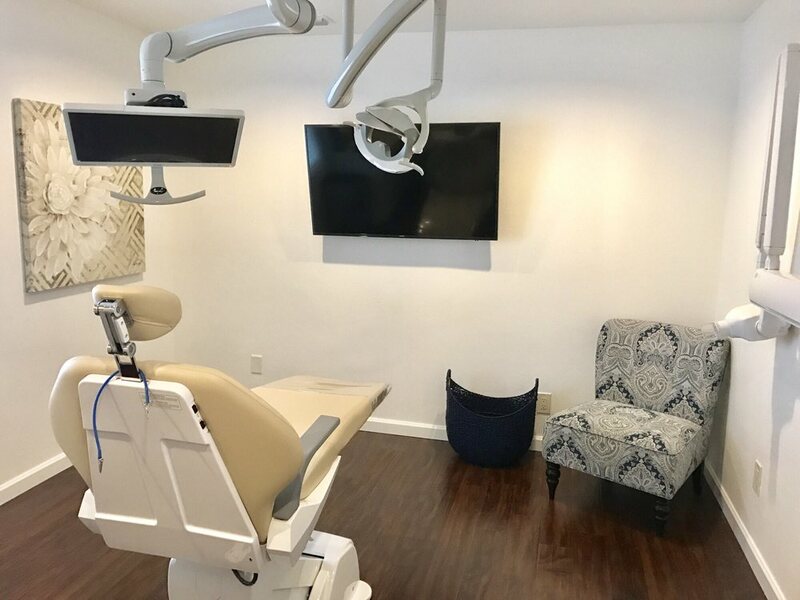 Our office is located in the city of Claremont, CA, and is designed specifically to make you feel at home, with cozy furnishings, and even movies, for an unparalleled experience. 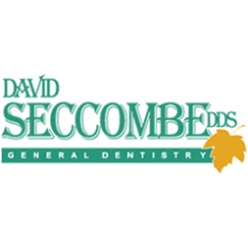 Your safety and comfort is our primary concern, and we surpass all industry standards and strive to treat you like family. 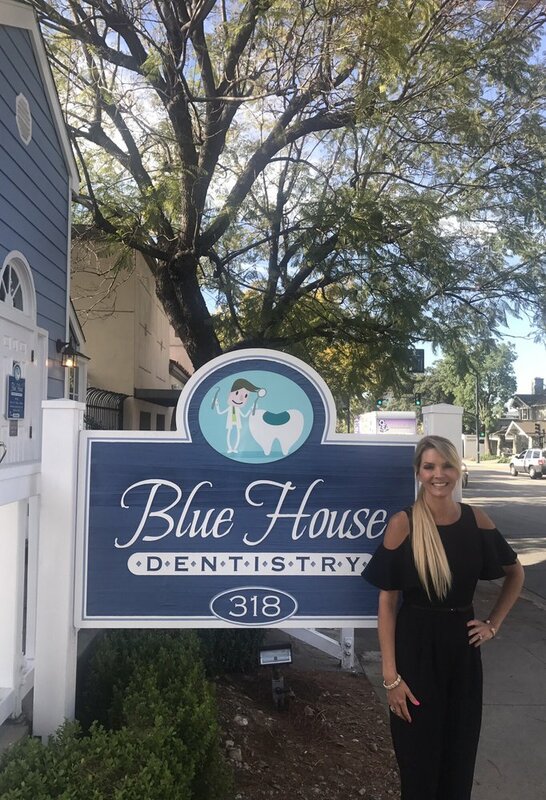 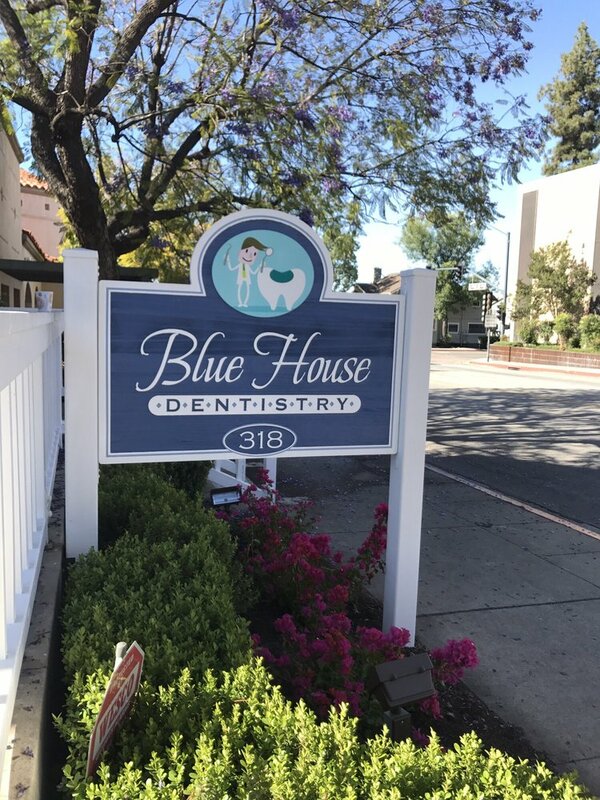 Blue House Dentistry provides a wide range of dental services and procedures, specializing in Dental Implants & Invisalign.